This awesome baseball cap cover was my husband, Nick’s, amazing idea. He wears his favorite baseball cap year round because it’s most comfortable for him. Now, during the winter, he can put on his Cap Hat and turn his favorite baseball cap into his favorite winter beanie! It’s absolutely genius in my opinion…..and it finally gives all of us crafters a great hand-made gift option for the men (or the ladies who love caps!) in our lives. 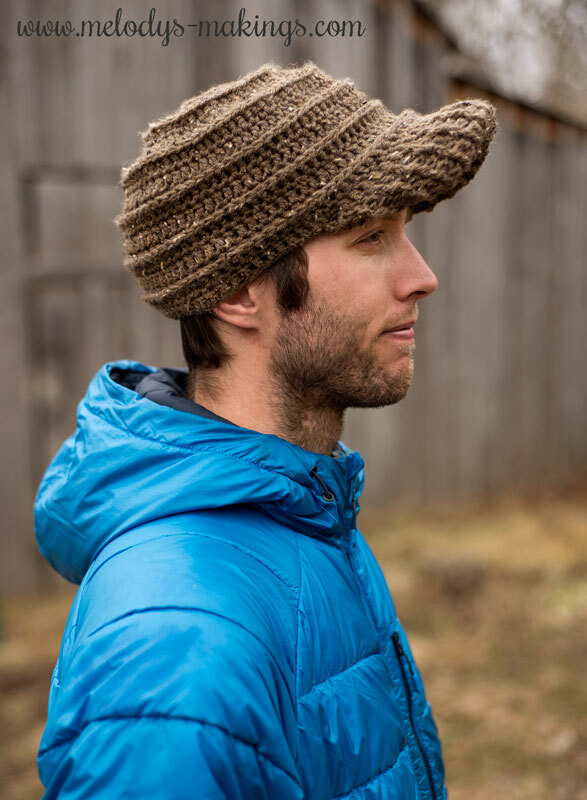 This cap hat pattern features worsted (4) weight yarn and a size 5.5mm (I/9) crochet hook for the crochet version, or size 5.5mm (US9) Double Pointed Needles (or use the Magic Loop Method) for the knit version. Thank you so much for the pattern! Nick & Michelle look awesome in their hats! Way to go! Very cool! Thank you so much. Great idea. KNOW just the fellas to make one for. 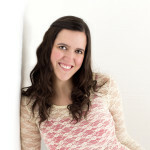 I love this and added it to my queqe to be done when I am caught up on new baby clothes. Thanks. The link from Ravelry back to the pattern is not working. I will try again on a computer versus my stupid phone. Now I can make a hat that Hubby will wear in the winter. Thanks Melody & Nick! What a great idea Nick!! This is the perfect solution for my son who will also only wear baseball caps all year round! Now I can crochet him something to keep his head a bit warmer in the cold Chicago winters. 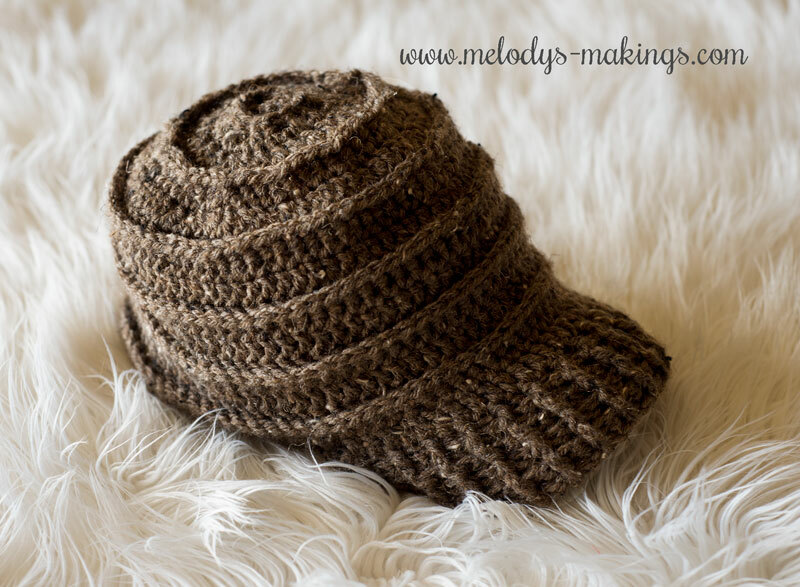 The Cap Hat Crochet Pattern is a free pattern. If you input your information into the form on the blog post and you didn’t receive an email within a few hours, please check your spam or promotions folders. If you still don’t find it, please email us at melody@melodys-makings.com. Hey Carol! Just enter your information into the form on the post, and you should receive an email within a few hours. If you don’t see the email, please check your spam or promotions folders. If you still don’t find it there, just email me at melody@melodys-makings.com. Thanks! Hey Dianne! Please check your spam or promotions folders and see if you find it there. If not, please email my husband Nick at nick@melodys-makings.com and he’ll make sure you get it. Thanks! My Mom was just asking me to make her a large billed hat so she could sit outside! Thank you so much! Your timing is perfect! I que’ d in ralvery and favorited and shared yesterday and still have not received the pattern? Be sure to check your spam or promotions folders for melody@melodys-makings.com. Our emails can sometimes get hung up there. If you still don’t find it, just request it by emailing my husband Nick at nick@melodys-makings.com. He’ll get you taken care of 🙂 Thanks! Shared on my page: https://www.facebook.com/SarasHooked/. Thanks!